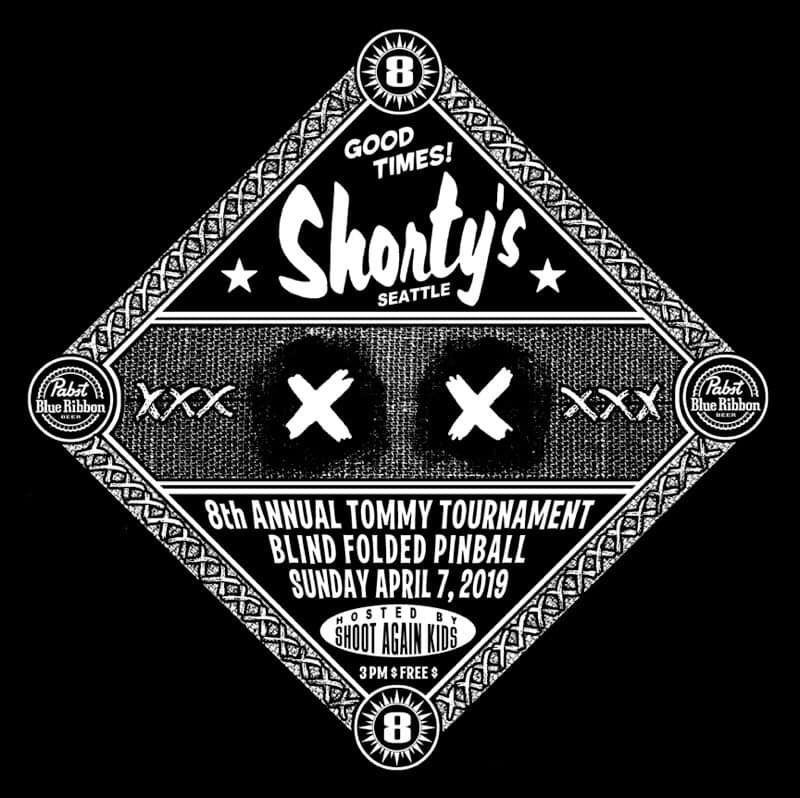 Shorty’s annual blind-folded pinball tournament for teams of two! 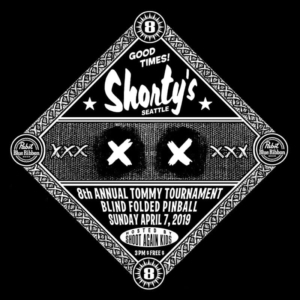 Free blindfolds provided for everyone! Hosted by Shoot Again Kids! *if you don’t have a partner they will find you one!